for multiple member group rates. Add your business logo and contact information on all HEP's printed and/or on-line versions via email. 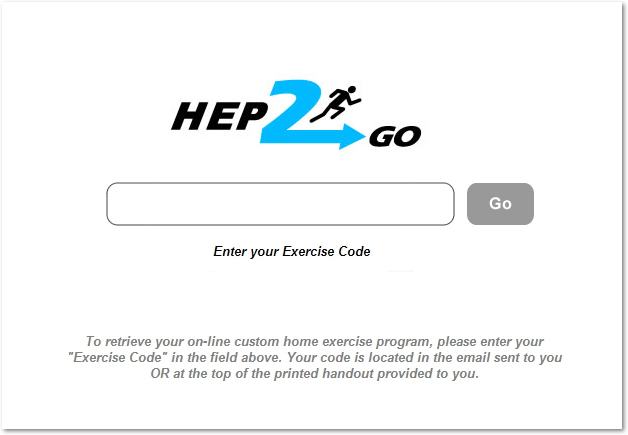 Speed up browsing and building of HEP's by hiding specific exercises you do not want to see. 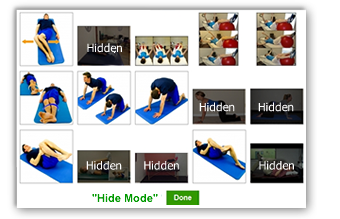 You can set any exercise as "hidden" or "shown" from the browsing pages to further customize your needs and make your browsing more efficient. Allow only employees, co-workers or colleagues to use private exercises and routines but keep content hidden from public use. Be sure you are logged in with a Pro OR Free membership account (this will be your admin account) click the "Upgrade Others" button below and start a Group Plan. Also, have your staff sign up for a Free membership account OR you can use their existing Free member account. Collect the email addresses your staff uses to log in and you're ready to go.